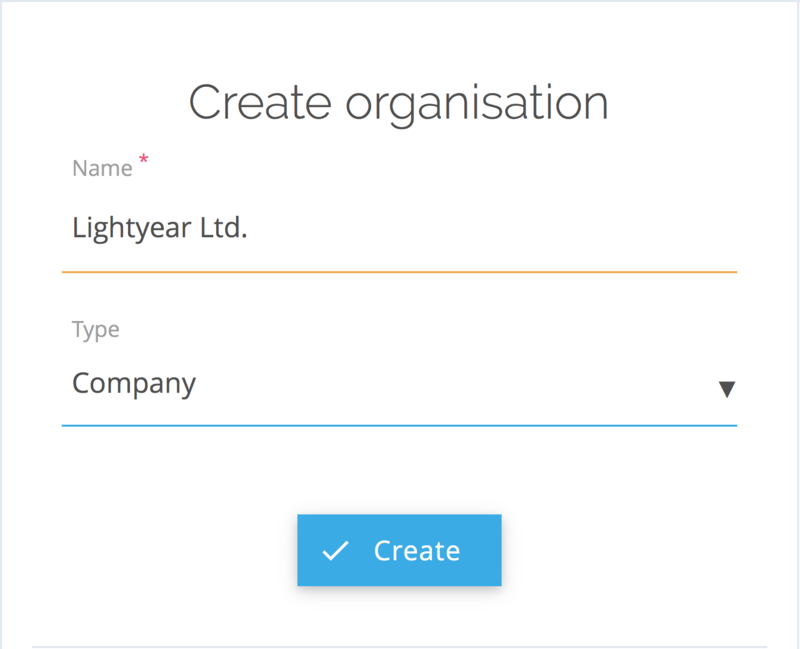 If you are interested in showcasing your organisation on SpaceBoard you can now create a separate Board for it directly on the platform! You will be immediately assigned as its coordinator, allowing you to broadcast transmissions in the name of your organisation as well as edit all its information visible on SpaceBoard, including the logo and the header image. In order to create an Organisation Board on SpaceBoard, go to the Community Board (by clicking on the top left icon of the platform) and click on Create inside the appropriate module shown on the right hand side (see image above). Afterwards you will be able to enter the name of the organisation and select a type. Confirming these information will create the Board for you. You can always access your coordinated Boards by hovering with your mouse over your personal image in the top right corner and clicking on the appropriate Board name appearing below. Creating a platform like SpaceBoard is obviously nothing which can be done during one night. Believe us, we tried. But every time we thought we came closer to a state which can be presented publicly, we thought of a billion additional things which were just too cool to miss out. There are endless possibilities with such a platform and we found it difficult to decide which features to include already on Day 1. People we have been talking to, especially those to whom we shown a sneak peak of our website, have been positively urging us to finally launch our service. It is now with pronounced pleasure that after our first extensive, rewarding and joyful development period we can present SpaceBoard - THE SPACE NETWORK to you.